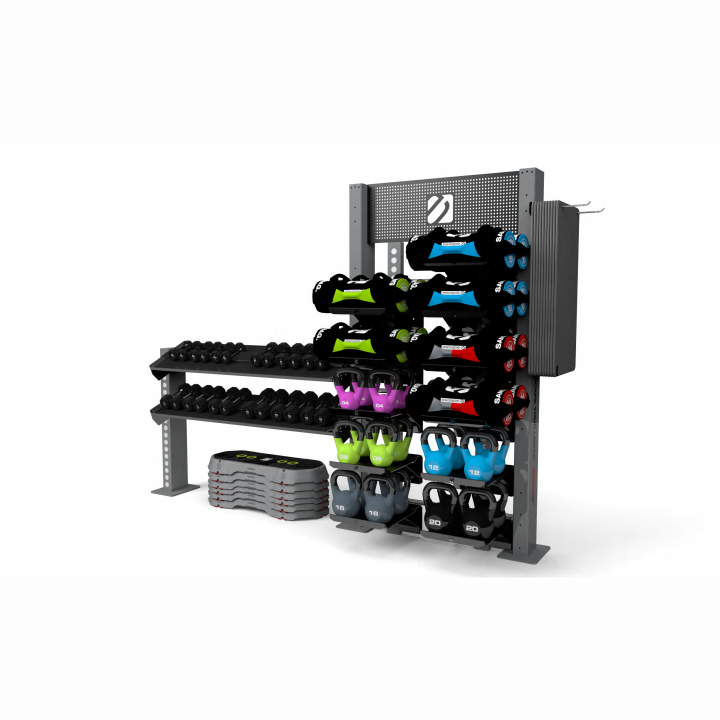 Support your functional training zone with a space-saving functional storage hub on the gym floor. 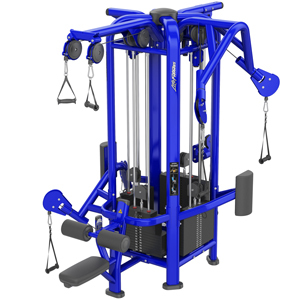 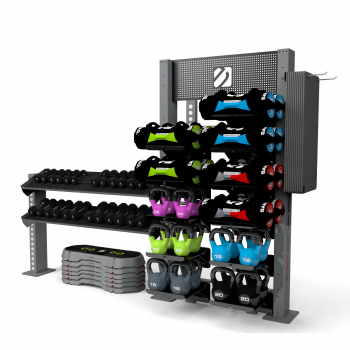 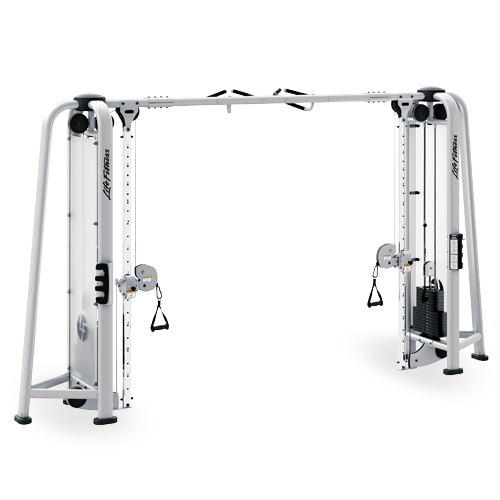 A sturdy and dedicated hub to keep equipment stored in a top and tidy condition; and allowing members to identify and choose weights and sizes easily. 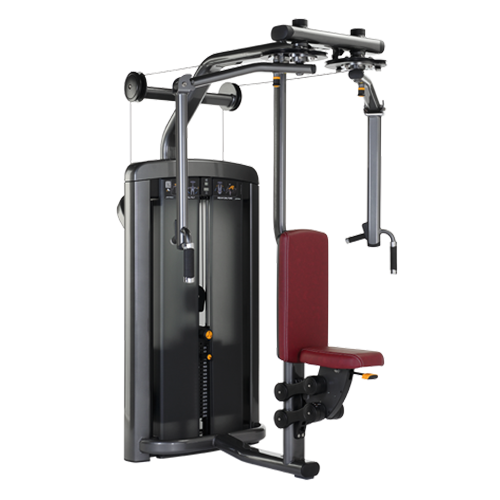 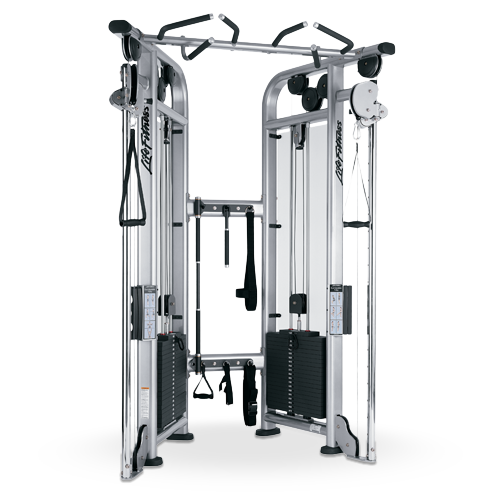 Categories: Commercial Fitness, Hot Deals, Brand New Stock, Freeweights & Accessories Hot Deals, Hot Deals.